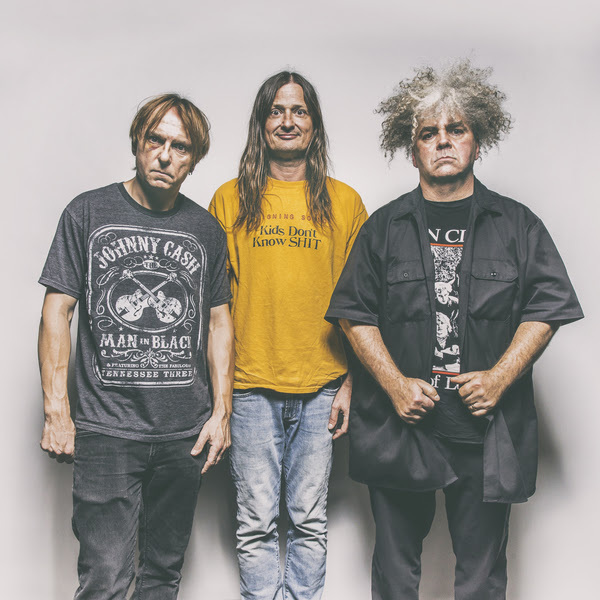 April 26, 2017, Rugby, N.D. – The Melvins, who release the double album A Walk With Love & Death on July 7 via Ipecac Recordings, announce their most extensive North American tour to date, with dates stretching from July 5 to Oct. 3. Tickets for the tour, which stretches from Florida to British Columbia, from Southern California to New England, are on-sale this Friday at 10 a.m. local time. With A Walk With Love & Death, the trio of Buzz Osborne, Dale Crover and Steve McDonald showcase two distinct sides of the band’s music: Death, a proper Melvins’ release and Love, the score to the Jesse Nieminen directed, self-produced short also titled A Walk With Love & Death. A release date for the short has not been announced yet but a trailer has been made available: https://youtu.be/NhWvlpf-uXg. The albums, which include guests Joey Santiago (The Pixies), Teri Gender Bender (Le Butcherettes/Crystal Fairy) and Anna Waronker (That Dog), were co-produced with Toshi Kosai. September 26 Rock Island, IL Rock Island Brewing Co.
Spotlights, who will release their Ipecac debut this fall, open on all dates. 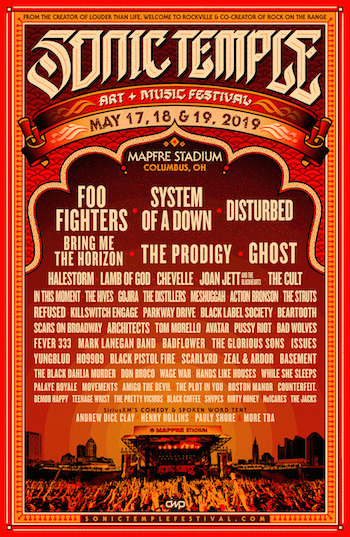 The Melvins will also perform with Tool on June 24 at the Glen Helem Amphitheater in San Bernardino, Calif.